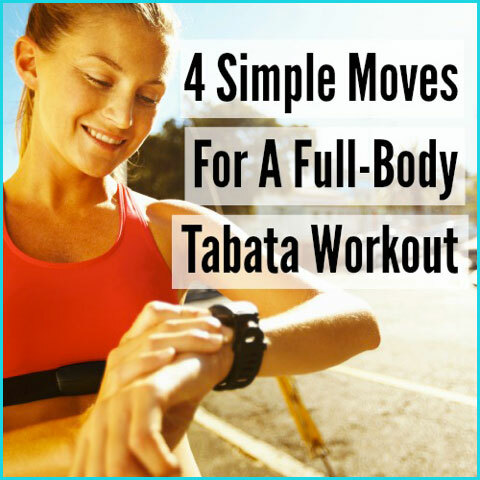 Tabata intervals are the very definition of fast-paced, maximizing workouts. And they support the premise of working out harder, not longer! This total body tabata-style workout is the perfect 10-minute introduction to our other HIIT workouts. The workout consists of four moves targeting each of the following: Cardio, Upper Body, Lower Body, and Core.